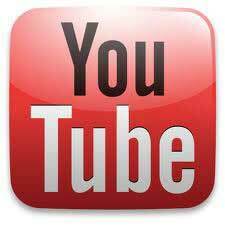 Thousands of happy loyal daily users! Replaces all other multivitamins! Over 340 distinct ingredients - green and whole food sourced. 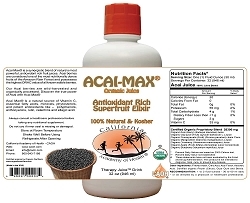 Provides optimum daily allowance of all essential vitamins and nutrients! Promotes maximum energy, stamina, and vitality! A vegetarian multi vitamin-nutrient complex with a proprietary blend of 10 Sea Vegetables, Whole Chlorella, and Algae. 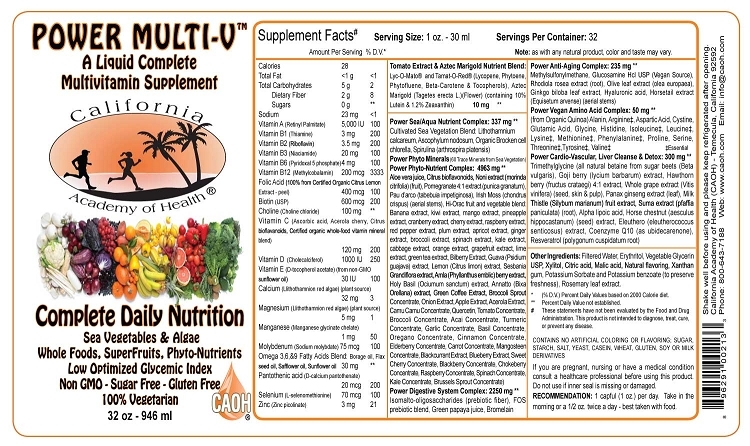 Liquid Power Multi-V contains an organic blend of super-fruits, vegetables, antioxidants, and phytonutrients. 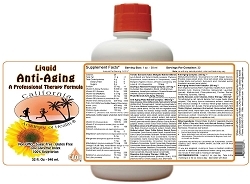 It is the most unique and complete liquid multi-nutrient supplement available. There is nothing else like it on the market. Compare the ingredients with other brands - nothing is more potent, comprehensive or cost-effective. "Liquid Power Multi-V is an amazing tasting, one of a kind, 100% natural and certified vegetarian, whole-food antioxidant supplement. Liquid Power Multi-V possesses the most complete combination of vitamins, nutrients, minerals, fruits, berries, sea vegetables, green foods, phytonutrients, enzymes, amino acids, fatty acids and herbs on the market today. The bioavailable liquid nutrition comes from the whole food sources in Liquid Power Multi-V. Whole food sources contain a complete make-up of carbohydrates, proteins, phytonutrients, enzymes, and thousands of other complex complementary compounds, which create a synergy that other isolates and synthetic nutrients don't have. Compare and you will see; Liquid Power Multi-V has no equal, and it's perfect for the entire family!" One of the best liquid supplements in my opinion. My wife has been taking this pretty faithfully for about 3 years now, and she is very happy with the results and quality. It has helped her in many ways and she continues to use it daily. It can replace a lot of individual pill supplements and although it is rather expensive, it has proven a good choice for us. We also take other supplementation such as hemp seed oil to cover the essential omega 3, 6, 9 fatty acids. Ordered this for my wife. She says it is helping her facial pain from an inflamed nerve. Been using it for 7+ years now and never been healthier in my life. I have only seen the doctor for my annual physical, and always a good one. I probably go through a bottle every month, as I am busy or traveling and don't take it on those days, but usually, take it every morning. Great stuff! I love that all the ingredients are in one place and in liquid form. I can't tolerate tablets: I keep retasting them, they sometimes feel like lumps going down, or sitting in my stomach, no such problems w/ this. Nevertheless, though the taste is impressive for so many ingredients, it's still...eh, has a bit of an aftertaste that does not make me or my daughter eager to take it. So close. Liquid Power changed my life. I can't explain in words how high my energy and vitality have become due to the daily use of this great product. Liquid Power Multi-V contains over 340 nutrients in a perfect synergistic blend that is highly absorbable. All ingredients used are certified for quality, purity, and freshness, and are not bio-engineered. The individual ingredients are combined to maximize effectiveness, and the product is safe for nearly everyone. It can be taken in two divided doses, or taken once per day. Everyone wishes for increased happiness, productivity and good health for themselves and their families, along with the capability to fight off illness. Unfortunately, intensive agricultural methods have depleted our food of nutrients. A large portion of today's food does not contain an adequate amount of vitamins and minerals to ensure protracted health for those who eat it. Most researchers agree that taking a quality multivitamin and/or multi-mineral is a good defense against malnutrition, but these natural chemicals work so much more effective when we get them from food. Now there is a way to supplement that natural acquisition of nutrients with a liquid! The all-natural vitamins, amino acids, and minerals of this product are bonded to a Phyto-nutrient vegetable complex with whole Chlorella, phytoplankton and sea vegetables, containing over 60 natural vegetable elements. *The Glycemic Index is a numerical Index that ranks carbohydrates based on their rate of glycemic response (i.e. their conversion to glucose within the human body). Glycemic Index uses a scale of 0 to 100, with higher values given to foods that cause the most rapid rise in blood sugar. Pure glucose serves as a reference point and is given a Glycemic Index (GI) of 100. 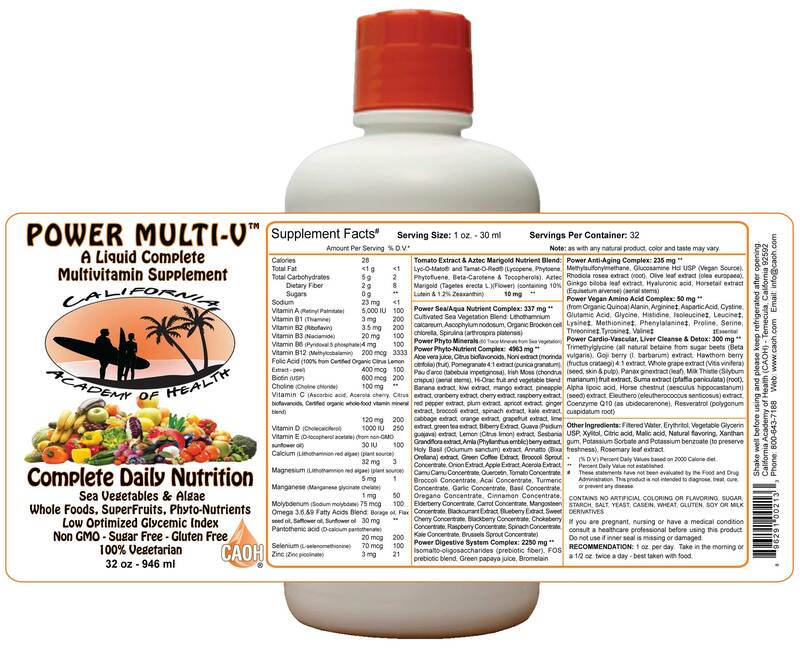 "I would like to share with you about Liquid Power Multi-Vitamins. I have been taking this kind of supplement for over a month now. I feel more energy than ever before. I also can concentrate better on my workload. I had tried SeaSilver liquid supplements before and it didn't work well for my body needs---it tasted like plain water. Last month I went to see my GYN doctor for a follow-up after my density X-rays. I decided to bring the bottle of Liquid Power Multi Vitamins because I knew that he was going to discuss with me about some medications for osteoporosis. The doctor told me that the density x-rays showed a slight osteoporosis. I explained to him your company's supplements which I am taking on a daily basis. He looked at the label on the Liquid Power bottle and said that it looked very excellent for women's needs. As a result, we agreed that I should continue taking your company's liquid vitamins daily for one year and then see him again for the result. I have had some experiences with side effects from different medications. I have determined not to take any more medications unless it is really necessary but not permanently." "My husband, who is 76, was cutting down a 100 ft fir tree with his friend. The tree caught him and he suffered a compound [fracture of the] femur, a broken radius, and a broken ankle. A rod was put in his femur and a metal plate in the arm. My son sent my husband 4 bottles of your Liquid Power Multi Vitamins and he started taking it when he got home from the hospital. Every time x-rays were taken, the surgeon was just ecstatic at how well his bones and muscles were healing. Look he would say as he pointed to the x-rays, That is ALL new muscle and bone! My husband is very thin and for him to make this much progress it was not done on food alone. And, my husband gave his friend a bottle as he has a blood clot in his lungs. (This occurred when he ran for help.) For the first time in many months, his friend says he is feeling better. His friend just ordered 3 bottles of Liquid Power Multi-V."
America leads the world in the micro-nutrient depleted soil. California Academy of Health looks to the sea for the solution. by Marcus Ettinger DC, BSc. In order for man to continue to live on earth, he must make some fundamental changes. He must look to the oceans of the world as a source of needed elements. These elements must be returned to the soil so that better quality and more healthful foods can be produced. Man must stop the destruction of the soil (Maynard Murray, M.D. (1910-1983). Safe for the whole family with nearly full assimilation into the body! Before you start thinking what can it do for me - look what's in it! The benefits to the body are literally endless - just look in any nutritional encyclopedia and read about the ingredients of this product. It's a must-have product! 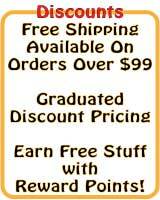 - click here to read more information! 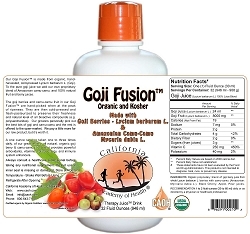 This product is produced using a cold press, cold filter process to ensure that the vitamin and mineral content is not degraded or dissolved during the production process. We do not use heat in the process. 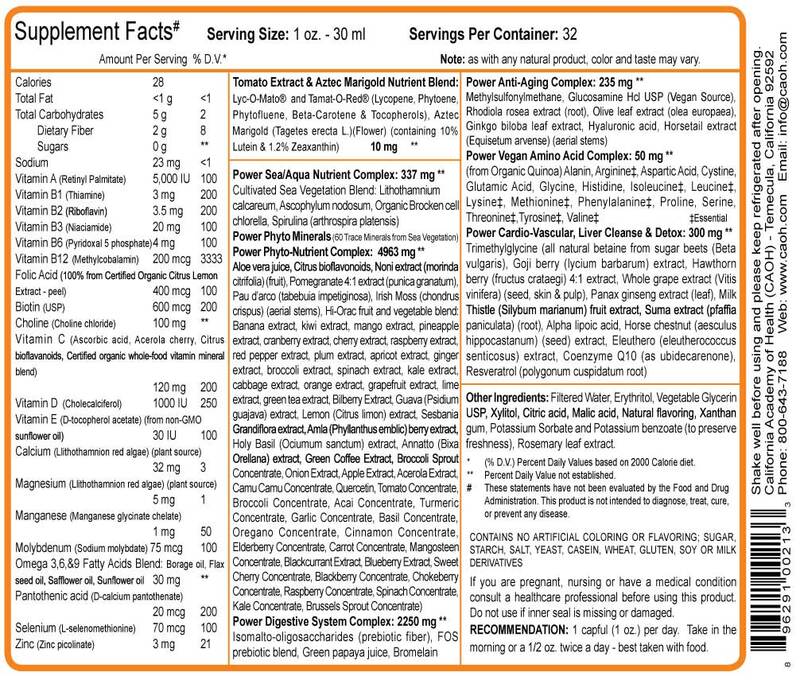 Our products DO NOT contain fillers such as starch, yeast, milk by-products, egg, and corn. Sweeteners are all from natural fruit concentrates and extracts. 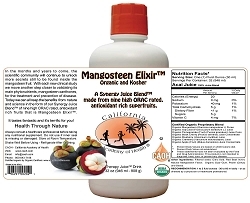 All bottles are fully safety sealed and carry an expiration date on the back of the label. We have no old stock. You will never receive product older than 60 days. Very few producers could ever claim this. We advertise the true shelf life of our vitamins (24 months). Suggested Usage: 32 day supply - 1 cap full (1 oz) daily. 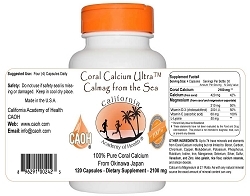 60 Organic Trace Minerals derived from Sea Vegetation. Beryllium; Bismuth; Boron; Bromine; Cerium; Cesium; Cobalt; Dysprosium; Erbium; Europium; Gadolinium; Gold; Hafnium; Holmium; Indium; Lithium; Lutetium; Neodymium; Niobium; Osmium; Palladium; Platinum; Praseodymium; Rhenium; Rhodium; Rubidium; Ruthenium; Samarium; Scandium; Silicon; Silver; Strontium; Sulfur; Tantalum; Tellurium; Terbium; Thorium; Thulium; Titanium; Tungsten; Vanadium; Ytterbium; Yttrium; Zirconium with Zeolites. (% D.V. ): Percent Daily Values based on 2000 Calorie diet. 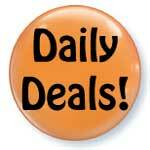 ** Percent Daily Value not established. # These statements have not been evaluated by the Food and Drug Administration. This product is not intended to diagnose, treat, cure or prevent any disease. Other Information: All herbs are wild crafted or organically grown when possible. Extracts used in this formula are free from solvents, additives or fillers. Safety Information: Do not use this product if you have a known allergy to any of the above ingredients. 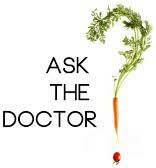 Always consult with a health care professional before using and nutritional supplement or starting any dietary program.